Michael Tuchner is a director. Michael Tuchner's recent filmography includes the movies A Place Called Home (2004) and Back to the Secret Garden (2000). As of 2018, Michael Tuchner has contributed to about 20 movies. Some of the most recent Michael Tuchner movies include A Place Called Home, Back to the Secret Garden, and 30 Years to Life. A Place Called Home was released in 2004. 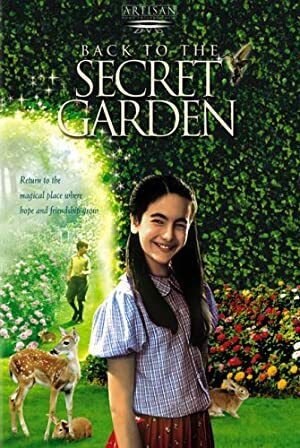 Back to the Secret Garden was released in 2000. 30 Years to Life was released in 1998.